Winter of No Surrender (WoNS) is part of our official WWII CoC Grande Campaign. 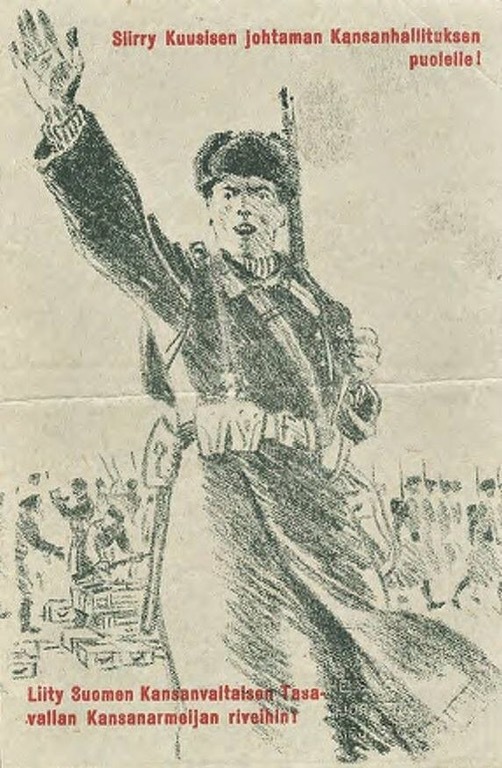 Players on both sides will have their own player characters leading platoons (on the Finnish side) and companies (Soviet side) / other forces and engage in historical scenarios over 105 days of fighting on the Karelian Isthmus. Any characters surviving the Winter War can then be used in the Continuation War (1941-1944). Currently we have a full complement of Soviet players (two companies) and one Finnish player. Additional players are welcome as regulars or occasional participants. The campaign is set to start on Monday, November 28th at 1730 hours at the Club with an initial scenario and will be continued as figure etc. requirements are fulfilled. 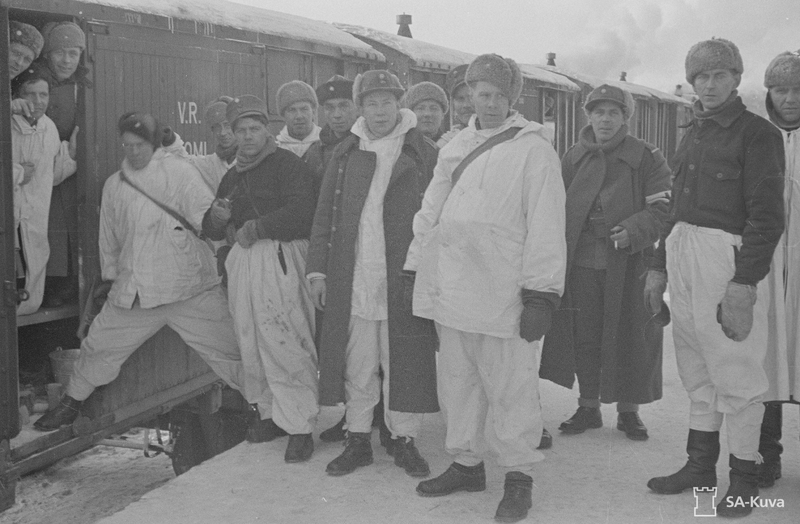 Rajajoki border crossing, November 30, 1939, 06.40 am. Here Rajajoki (literally ”Border River”) forms the border between Finland and the Soviet Union. For weeks the men have stared at each other over the bridge spanning the river… the Russian border guards at one end of the bridge, the Finnish ones at the other. Not a word has been said. It is of course all the fault of Adolf Hitler and Iosif Stalin. These leaders of the world’s two most criminal regimes have also spent ages watching the other’s every move. To many an independent observer it has been clear that sooner or later the two will turn on each other and when they do the world will be engulfed in fire. The dictators themselves also seem to believe this. When in 1938 Nazi Germany annexed Austria and parts of Czechoslovakia the Soviet Union begun top secret security negotiations with Finland. The Soviets were worried that despite a 1932 non-aggression treaty Finland might permit Germany to land troops on its soil and use the country as a springboard to assault Leningrad, only some 30 kilometers from the Finnish border. The Soviet leadership wanted proof that Finland could and would fight a German invasion if needed. In addition, USSR demanded that Finland rent some of its outer islands for Soviet military use. The Finnish government refused these demands. In order to buy time Stalin entered into a ten-year non-aggression treaty with Nazi Germany in August, 1939. Of course, neither party to the treaty have any intention of abiding by it any longer than what will be absolutely necessary. A secret addendum to the treaty divides Poland into German and Soviet halves and leaves Finland and the Baltic states of Estonia, Lithuania and Latvia wholly into the Soviet sphere of influence. In the two first weeks of September Germany invaded Poland from the west, followed shortly by a Soviet assault from the east. No longer hindered by Germany, the Soviet leaders could now make more demands on their neighbors. They now asked not only for islands but also for parts of the Hanko peninsula on the south coast of Finland and for border alterations in the east as well. Again the Finns refused the demands. On September 24 the Soviet leadership proposed that Estonia enter into a mutual co-operation treaty with the USSR. At the same time it concentrated a huge army on Estonia’s border. Three days later the Estonians signed away their independence without firing a shot. Similar fates befell Lithuania and Latvia in in early October. Finland now stands alone. The Finnish Army had been partly mobilized for months but now the whole reserve has been called out for “extra maneuvers”. Despite this and other preparations, the Finnish high command is pessimistic about the prospects of an armed conflict with the Soviet Army. Even the commander-in-chief Marshall Mannerheim confided to a friend that he expected his army to last no more than two or three weeks. Mannerheim was expecting a fake provocation of the kind which had provided Germany an excuse to march into Poland. Therefore all artillery units were pulled back so far that they could not reach into Soviet territory. Despite this the Soviet Union claimed four days ago, on November 26, that a Finnish artillery bombardment had been fired at troops located at a place called Mainila and had resulted in the deaths of four Soviet soldiers. The day before yesterday the USSR distanced itself from the 1932 non-aggression treaty and yesterday the Finnish ambassador was informed that the Soviet Union was cutting off all diplomatic ties between the countries. At 06.50 am the sky explodes with artillery fire.